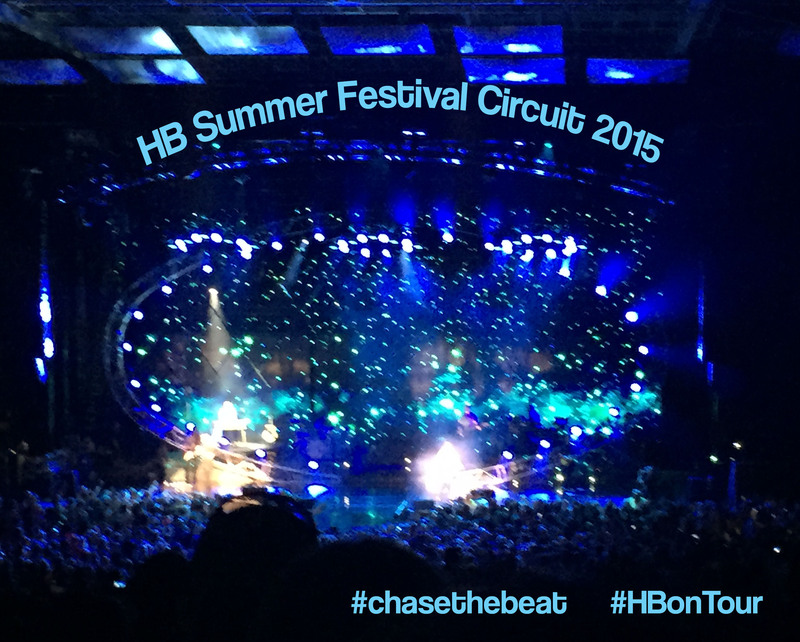 We made it through one of the more brutal Boston winters in the past decade.. summer has arrived and we earned it. Warm months bring patio dinners, poolside lounging, sun, sand, and surf. 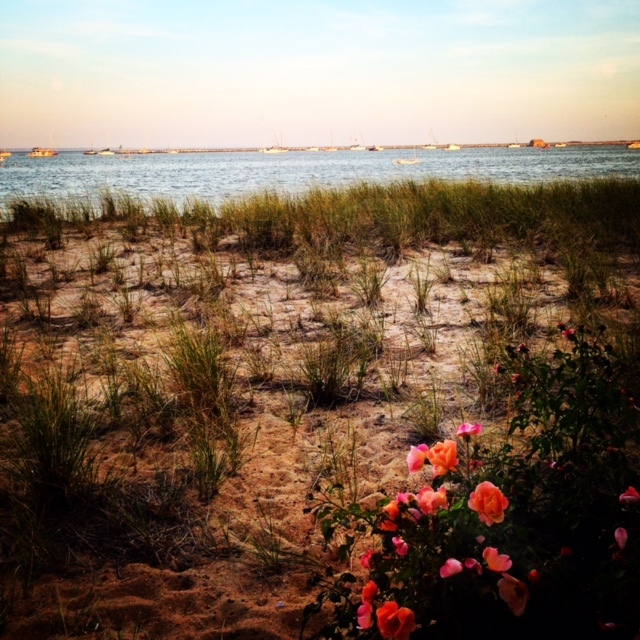 Maybe you’re going in on a Cape house with friends.. or cruising out to the Vineyard for a few long weekends. 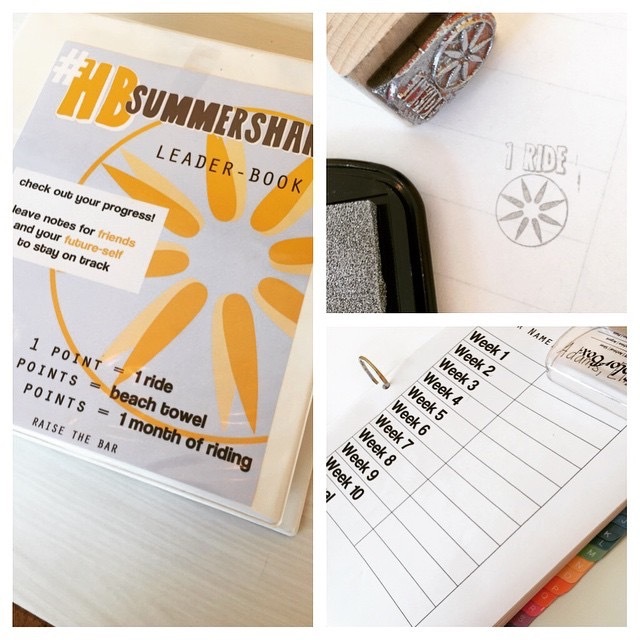 No matter how you plan to spend your summer, it will most certainly be a time for socializing – connecting with family, friends and your community while the hot sun brings everyone out to play. 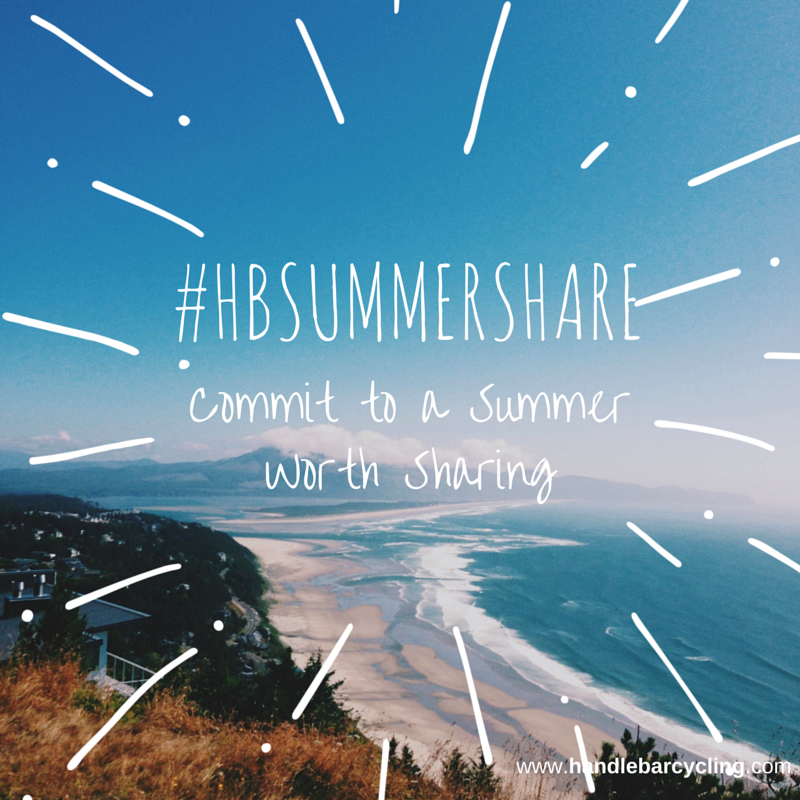 At The HB, we’ve decided to get in on this notion.. and focus our efforts this summer on sharing experiences. We’re making a pact to get out, visit family, go to concerts, dance, sweat, eat, work, and enjoy every second of this summer with our friends before its gone. 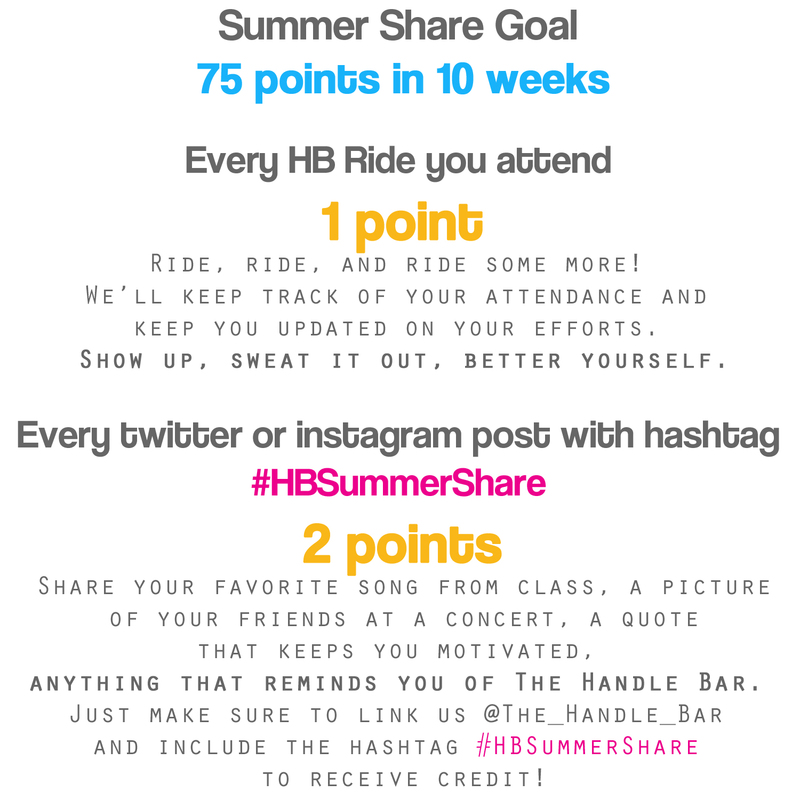 Beginning on June 15th, The Handle Bar will begin a summer-long event called the HB Summer Share. 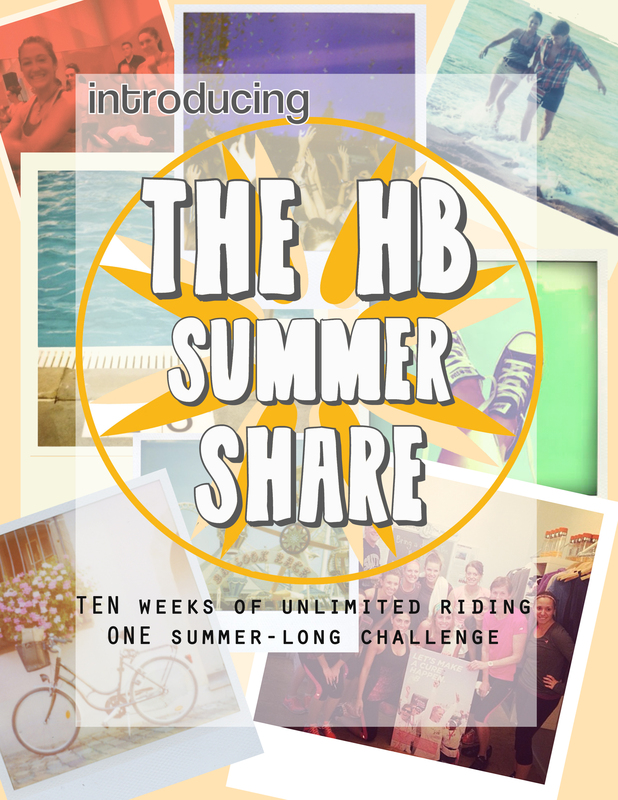 Our riders new and old have the opportunity to buy a 10 week unlimited package, and join in on our Summer Share challenge. 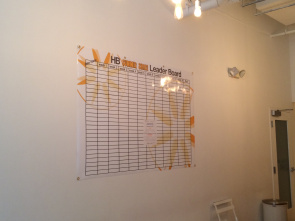 Throughout the summer, the HB staff will keep track of each rider’s points on an in-studio leader board. 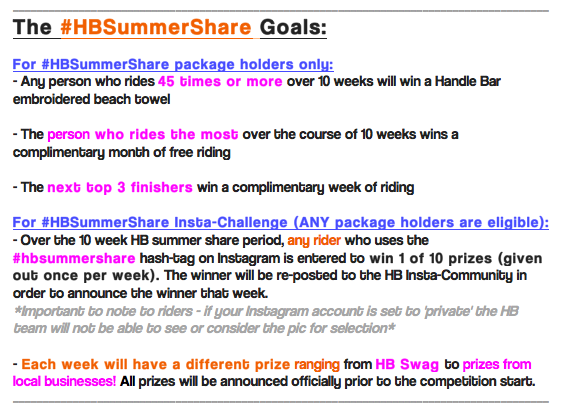 Once the Summer Share kicks off we’ll be following your moves and sharing your weekly progress with you to keep you motivated and on track. 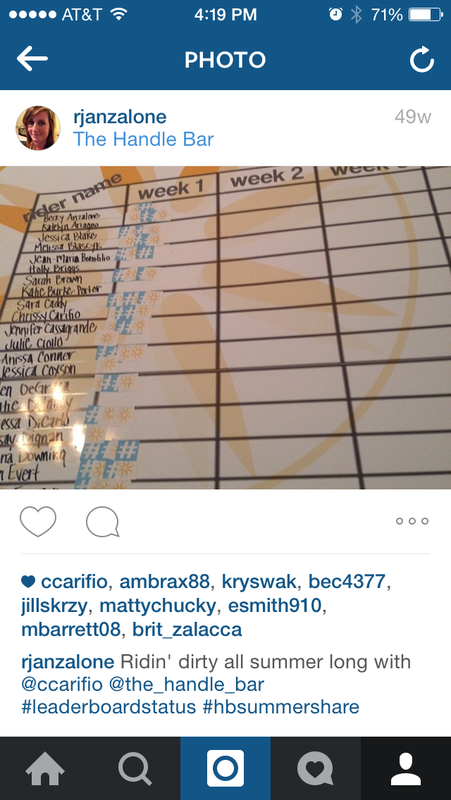 We’ll also chart your attendance and sharing online so you can watch your points stack up. Cost: $400 with an early bird discount at $375 if you purchase before June 1st, 2014. 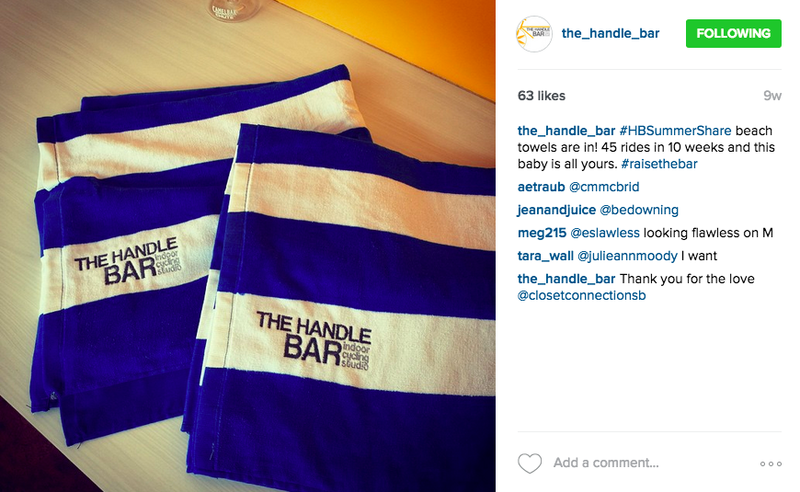 Since we made the pact to share our summer, stay social, and enjoy it… we’re including 2 guest passes with the Summer Share Package. 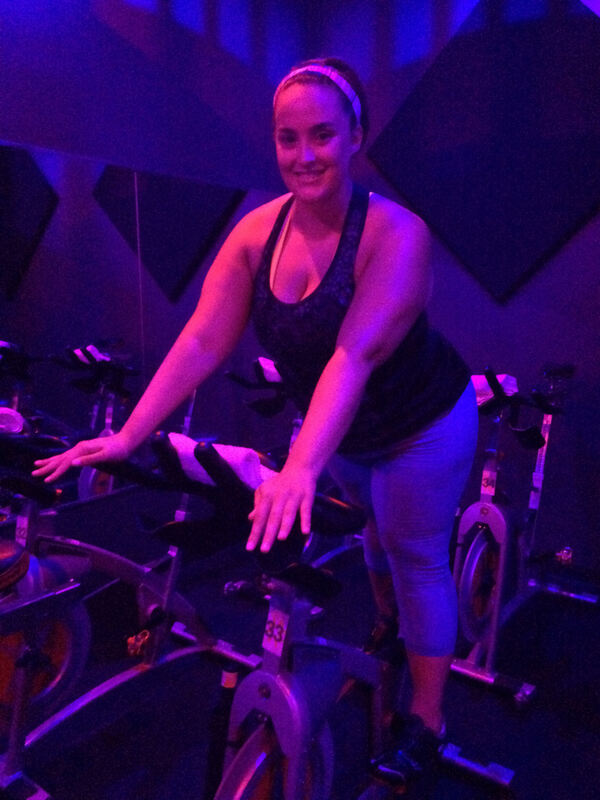 Because riding with friends makes the summer even sweeter. Of course, participation in the challenge is NOT required. You can take advantage of the unlimited discount and enjoy the package without participating in the leaderboard.. just shoot us an email after your purchase and we’ll be sure to keep your attendance private.